The Coast Guard has suspended its search for a possible missing paddle boarder last seen near Rye Beach along New Hampshire's southeast coast. 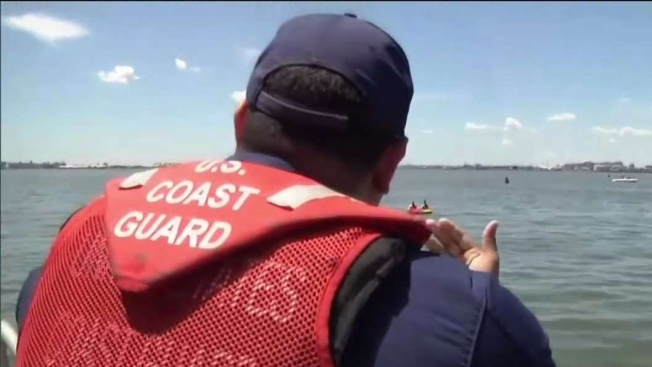 Officials say someone on the beach contacted Coast Guard Sector Northern New England around 4:30 p.m. Saturday after apparently witnessing a paddle boarder in dark clothing waving his or her hands in distress. Rescue crews responded. Petty Officer Andrew Barresi tells the Portsmouth Herald a search from sea and from the air Monday morning found "no evidence of a person in distress. He said there also were no reports of a missing person and no cars in the parking lot. Barresi said the search would resume only if new information comes forward. Police searched the shore line with assistance from Hampton Harbor Fire and Rescue.